Are your friends hitting up a different kind of bar these days? Here’s what to expect from the barre workout, and why you too should shed your sneakers (literally — you do it barefoot!) and give it a try. Looking to grab your girls to test this new trend out, but don’t really know how to give them the 101 rundown? Use this intro from Sadie Lincoln, founder of barre3 fitness. 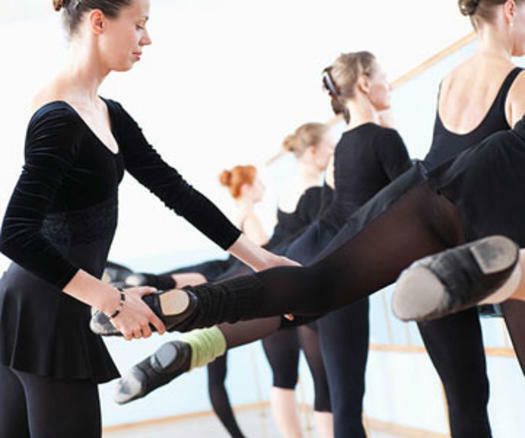 “Most barre-based classes use a combination of postures inspired by ballet and other disciplines like yoga and Pilates. The barre is used as a prop to balance while doing exercises that focus on isometric strength training (holding your body still while you contract a specific set of muscles) combined with high reps of small range-of-motion movements.” Also, don’t be surprised if your class incorporates light handheld weights to bring the burn during all those reps, as well as mats for targeted core work. Still not sold? If you’re sitting slumped in your chair reading this, then you may want to think again. 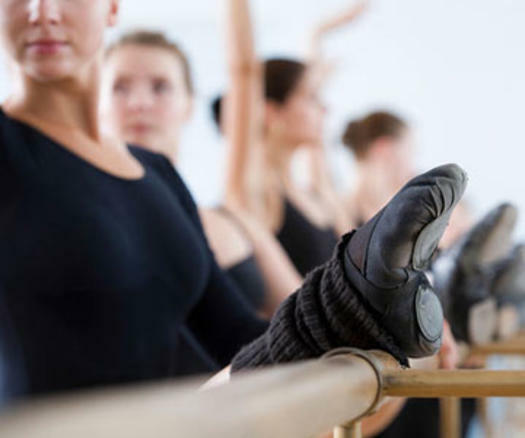 According to Lincoln, the major benefits of barre are improved posture, muscle definition, weight loss, increased flexibility and reduced stress. Plus, women at just about any fitness level can sign up for a class: Both Lincoln and Becker say that barre classes are perfectly fine for pregnant women because they’re not high impact. They may even help with imbalance (a common issue during pregnancy due to that growing belly) and stability. You’ve taken the plunge and signed up for a class. Now what? Becker says that the typical class (such as a Physique 57 beginner session) will take you through a dynamic and invigorating workout. You’ll start with a warm up and sequence of upper-body exercises, which include free weights, push-ups, planks and other moves to target the biceps, triceps, chest, and back muscles. Next, you’ll use the ballet barre and your own body weight for resistance to focus on the thigh and seat muscles. Your core will be engaged the entire class and then targeted at the end. For the cool down, you’ll go through a series of stretches to increase flexibility and allow your muscles to recover. Most classes are 60 minutes, says Lincoln, and some studios (like most barre3 locations) may even offer childcare during class. When choosing your spandex, think yoga wear, suggests Lincoln. Leggings, a sports bra and tank will do the trick. As for footwear, you won’t need it! Go barefoot or do the class in socks. Most studios do the class on carpet, so Becker suggests grippy socks to prevent slipping. Looking for something a little more fashion forward? 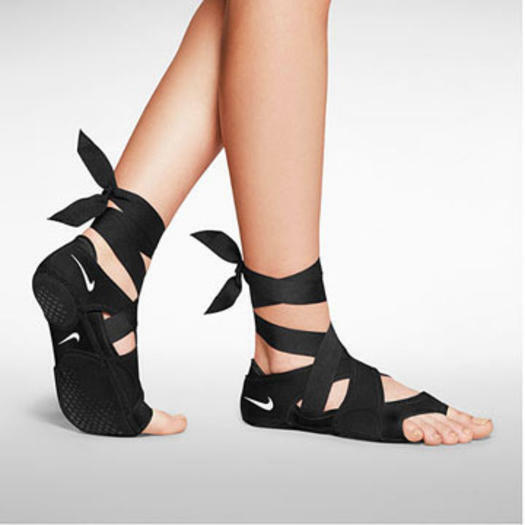 Lincoln loves the Nike Studio Wrap Pack, $74.97, nike.com. One of the best parts of barre is that it combines strength training and cardio, says Becker, so you’re burning fat and building muscle at the same time. “Our technique focuses on strengthening the muscles, and muscle tissue burns 15 times as many calories as fat. The stronger you get, the more calories you’ll burn ’round the clock.” Time to pump up those plies! 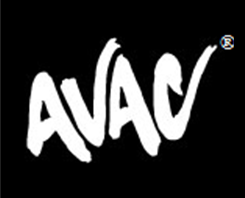 AVAC® offers a wide selection of Barre classes each week. Click here to learn more!